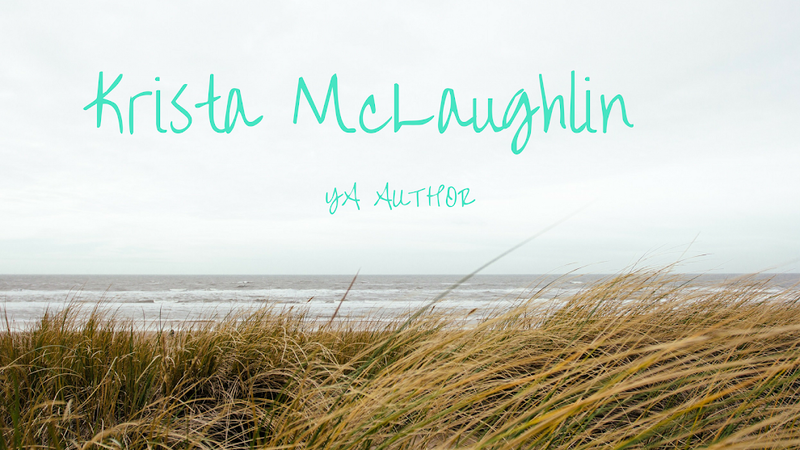 Krista McLaughlin - YA Author: The Something Wicked Blogfest! Time for an exciting and horrifying announcement! I've been planing this with my evil cohort and we are finally ready to share about our exciting Halloween venture! Who: You, of course, and the villain of your choice. What: The "Something Wicked" Blogfest is in honor of Halloween and the release of Krista W.'s new book in her Trusted series. Krista and I are name twins, who ironically published books at the same time, both with a character named Lainey. Sometimes I wonder if I share part of her brain... We both thought it would be fun to share about villains! The rules are very simple - you have 400 words or less to write about a real villain, one you created in a novel, or write a flash fiction. Your villain doesn't have to be necessarily a murderer or stalker, but any anti-hero in your writing will work just fine! E-book of "Trusted: Dragons' Trust Book One" AND e-book of "Burned: Dragons' Trust Book Two"
E-book of "Burned: Dragons' Trust Book Two"
Sign-up on the list below! We'd love to read about your villains! This sounds great - I'd like to sign up, but is it OK to use an extract from a WIP, or write a new flash featuring your WIP villain? cool idea :) Lots of spooky blogfests this month.